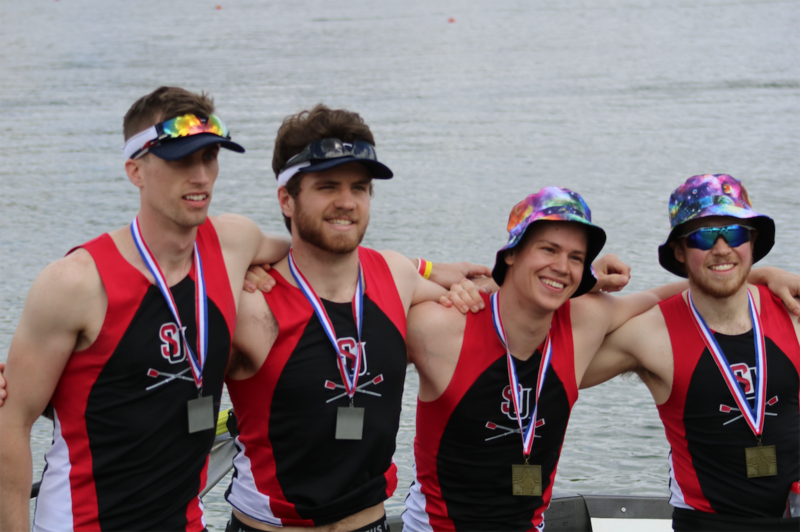 Competing in Gainesville, Georgia at the American Collegiate Rowing Association Championships (ACRAs), Seattle University Men’s Crew took second place in the Men’s Double Sculls and fifth in the Men’s Pair. 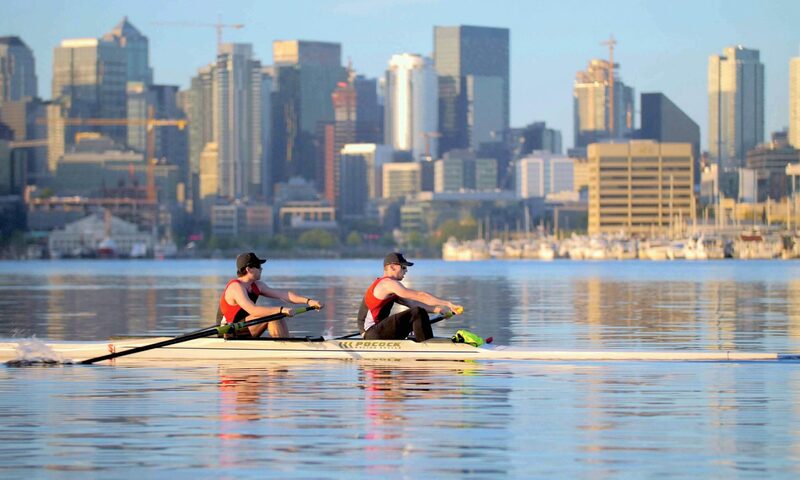 After a short, cross-continental flight from Seattle to Atlanta, stroke seat Kyle Seeberger and bow seat Ben Clarke outperformed 18 other collegiate crews from across the country, losing only to the University of Delaware. As a current senior, Sunday’s grand final was Seeberger’s last race with the Redhawks after three distinguished seasons with the team, including a first-place finish at ACRAs in 2015. In the Men’s Pair, sophomores Bobby Murray and Derek Heath finished fifth in a field of 25, which had been whittled down to eight schools by the end of the regatta. For both rowers, it was the conclusion of their first varsity season having only started rowing in the fall of 2016. 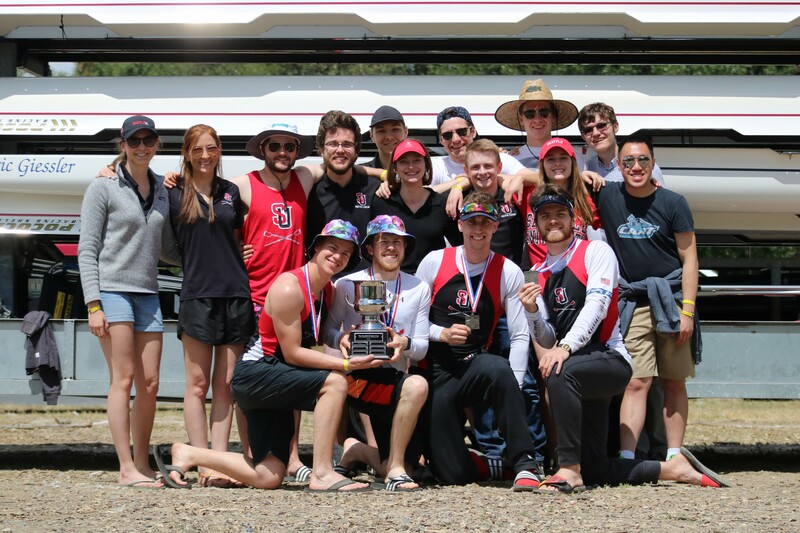 For the Double and the Pair, the strong showing at nationals was a continuation of their success at the Western Intercollegiate Rowing Association Championships (WIRAs). Taking place one month prior, Seattle U duked it out with the crew from UCLA, swapping first and second place finishes while other colleges competed for bronze. In the men’s pair, Murray and Heath took home silver after finishing 0.9 seconds behind the first-place Bruins. The double, meanwhile, won gold by open water despite competing as lightweights in an openweight event. It was a historic performance for Men’s Crew, marking the first time the team has ever medaled in multiple events at WIRAs. With 2018 racing in the books, the Redhawks now turn their attention to next season. The varsity team, whose 2018-2019 roster has just been announced, will resume regular season training in September and get right to work with two-weeks of intense workouts to shake off the summer rust. 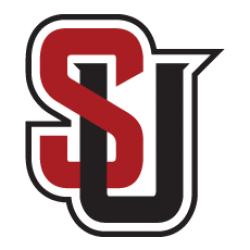 In the meantime, head coach Nichole Martin and select members of the varsity squad will be attending Seattle University’s “Summer in Seattle” events to begin early recruitment for the novice team. Men’s Crew is incredibly excited for the upcoming year, and we can’t wait to continue developing some of best collegiate rowers on the west coast.